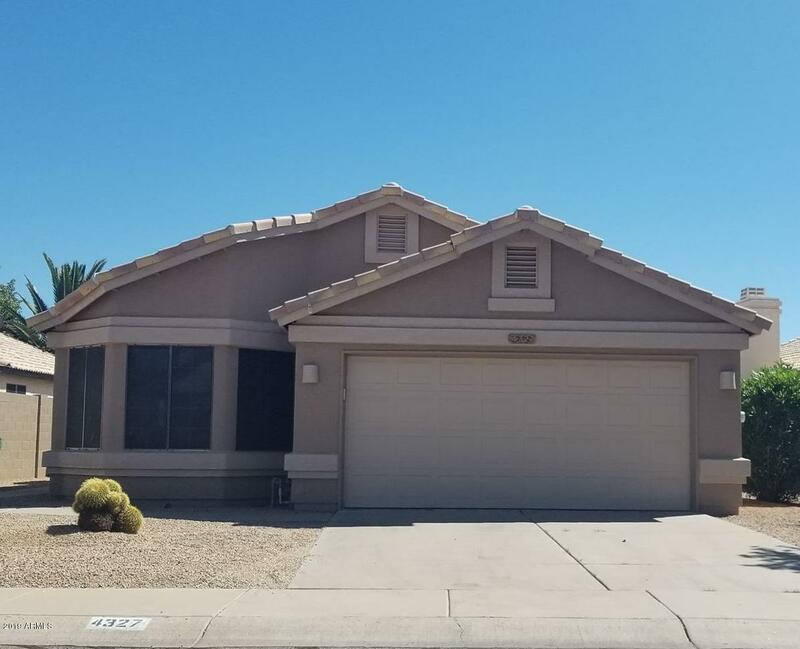 This immaculately kept, spacious 3 bedroom/2 bath home is ready to go and waiting for the perfect family to fall in love and move in. 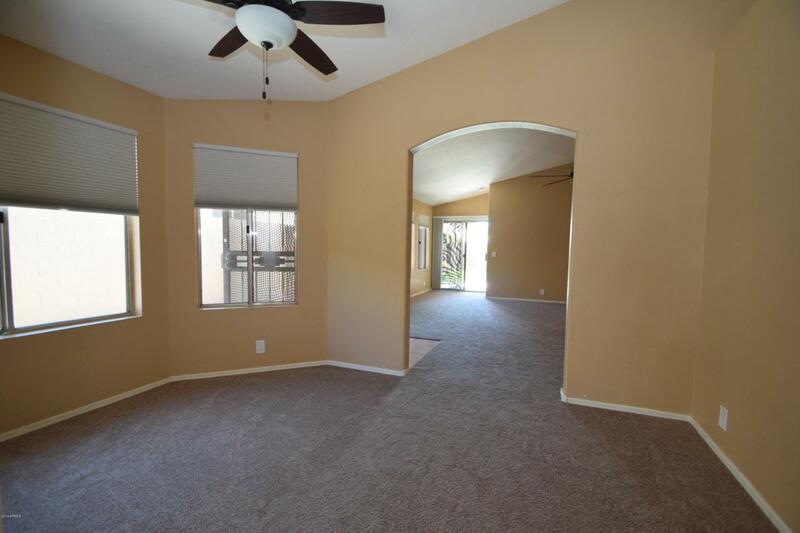 Generous Master suite split floor with roomy master bath; perfect sized living room; kitchen with upgraded stainless-steel appliance package, eat-in kitchen, Bay window breakfast room, and breakfast bar; inside laundry area; bedroom 2 & 3 with guest bath. 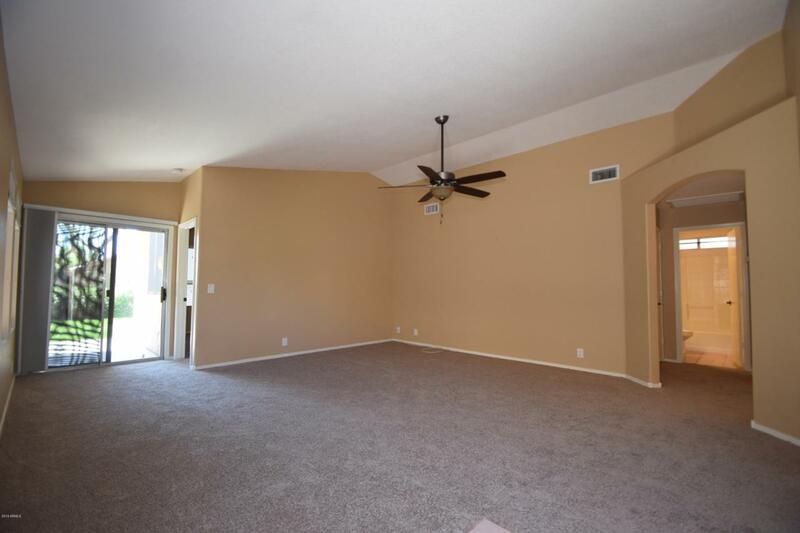 This home features: upgraded window treatments; brand new carpet throughout; beautiful rear yard with green grass and covered patio; desert front landscaping; and 2-car garage. 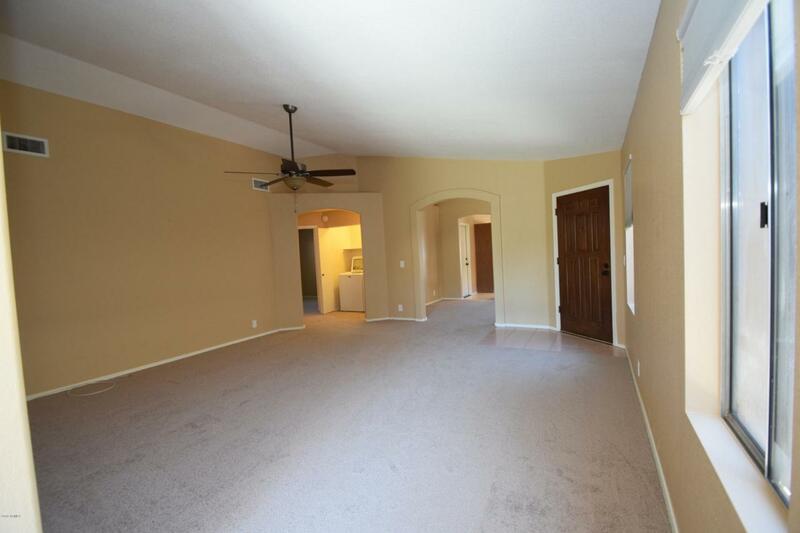 Convenient location to freeways, Desert Ridge shopping, and acclaimed Paradise Valley schools.